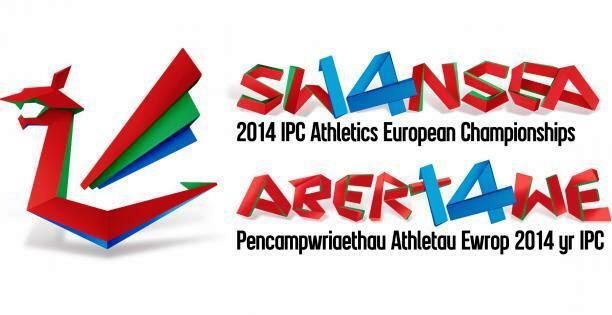 A song inspired by the lives of Welsh Paralympians is the theme behind the official tune for the Swansea 2014 International Paralympic Committee (IPC) Athletics European Championships released today to mark one month to go until event gets underway. 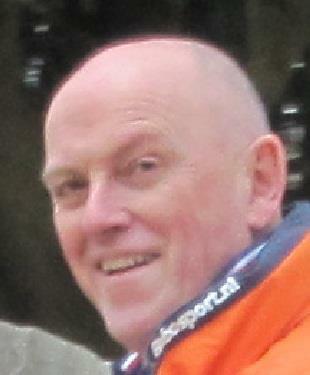 Marc van den Dungen has resigned from his role as chair of the Royal Dutch Equestrian Federation (KNHS) Endurance Technical Commission over welfare concerns of three horses to be competed on by the nation's riders at this year's World Equestrian Games. 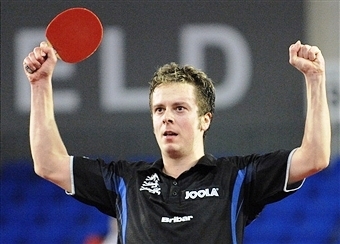 England's Andrew Baggaley is aiming to peak at the right time in Glasgow as he chases a third Commonwealth Games table tennis gold medal at the Scotstoun Sports Campus. 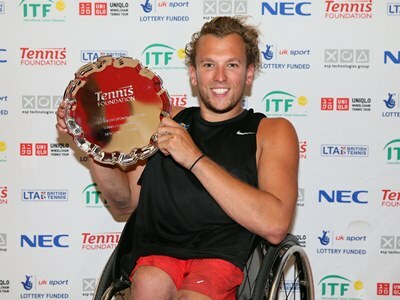 Australia's Dylan Alcott broke British hearts by defeating Andy Lapthorne in the quad singles final at the wheelchair tennis British Open in Nottingham, while Japan's Yui Kamiji claimed the women's singles title. Former Maltese Olympic Committee (MOC) and Commonwealth Games Association of Malta President Gino Camilleri has died at the age of 64, it was announced today. 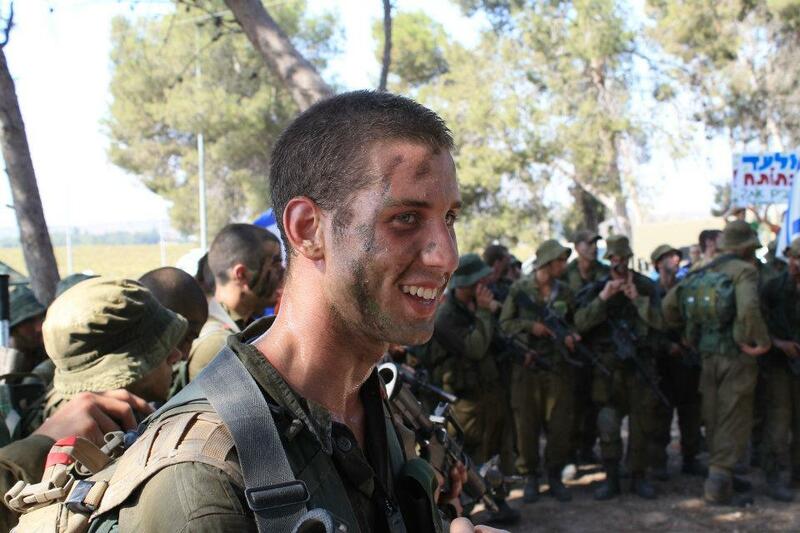 Bar Rahav, a member of the Israeli national water polo team, has been killed in combat in the Gaza Strip. Glasgow 2014 can help shine attention on anti-gay laws that the majority of homosexuals in Commonwealth countries face, former NBA star John Amaechi claimed here today. 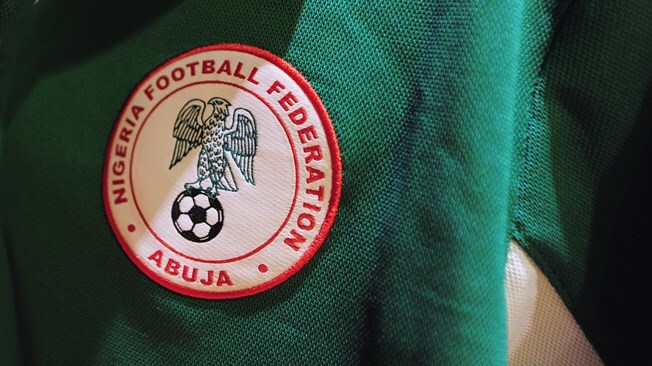 FIFA has lifted its suspension of the Nigeria Football Federation (NFF) after the national governing body's Board was reinstated. 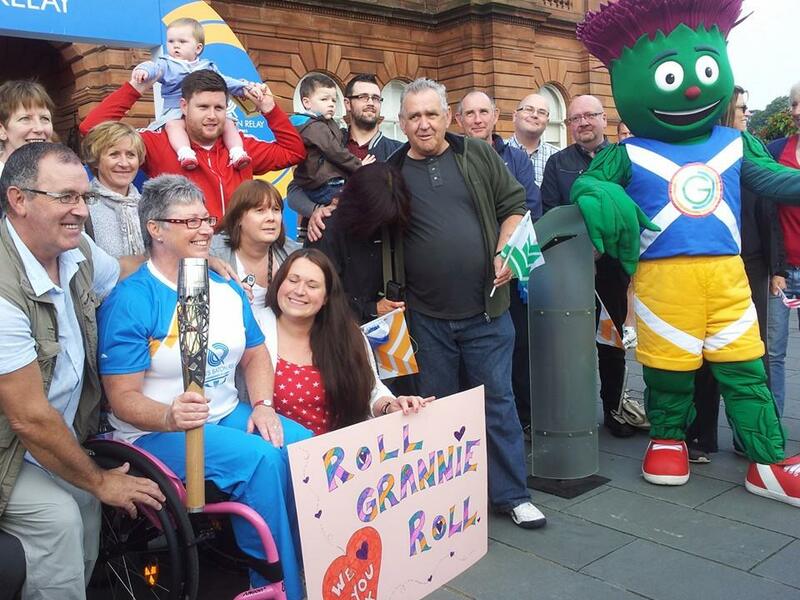 After 286 days and a 190,000-kilometre journey spanning 70 nations and territories, the Queen's Baton Relay made a triumphant arrival in Glasgow this morning just days before the Opening Ceremony of the Commonwealth Games on Wednesday (July 23). A talent identification programme for Tokyo 2020 is to be launched next month by the Japanese Para-Sports Association. 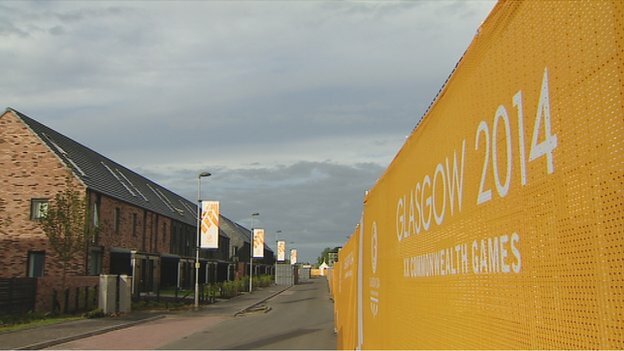 Numbers of workers affected by an outbreak of norovirus at the Glasgow 2014 Athlete's Village has passed 50 with four days until the Games get underway. 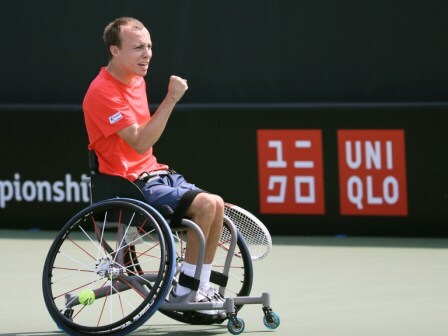 Great Britain's Andy Lapthorne used the home crowd to inspire himself to one of the best wins of his career against American quad singles world number one David Wagner at the wheelchair tennis British Open in Nottingham. 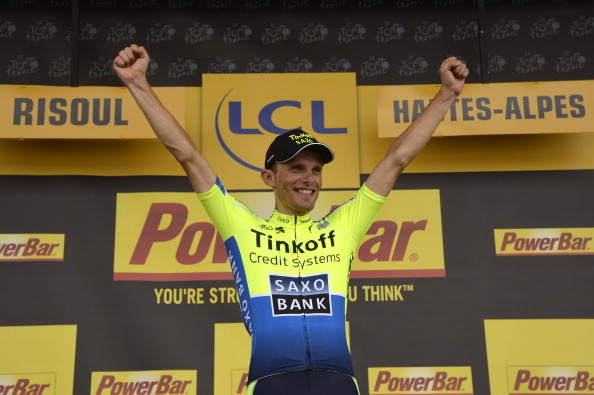 Vincenzo Nibali increased his stranglehold on the Tour de France title with second place behind Poland's Rafal Majka on another punishing mountainous stage today. 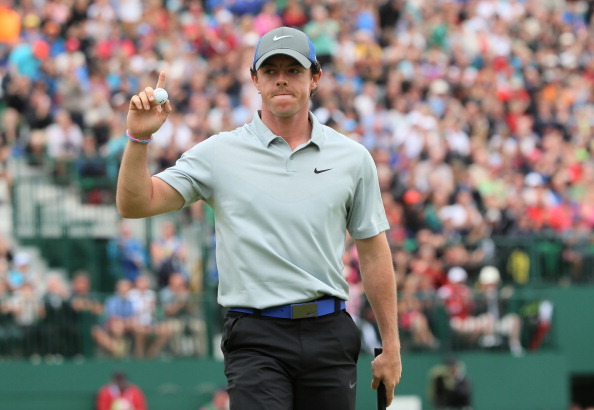 Rory McIlroy tightened his formidable grip on the Claret Jug today after a third superb round in the British Open at Royal Liverpool to take a six-shot lead into the fourth and final day of action. 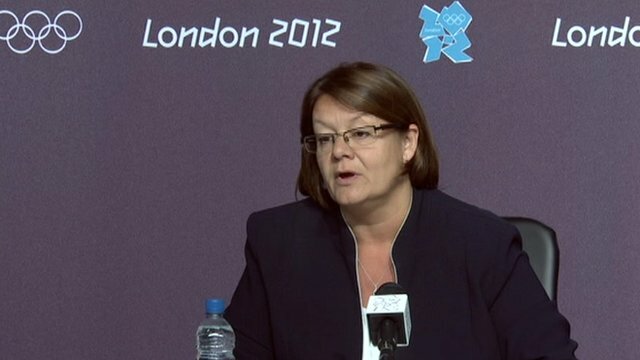 Jackie Brock-Doyle, director of communications and public affairs during the London 2012 Olympics and Paralympics, has been drafted at late notice to carry out a similar role for Glasgow 2014.